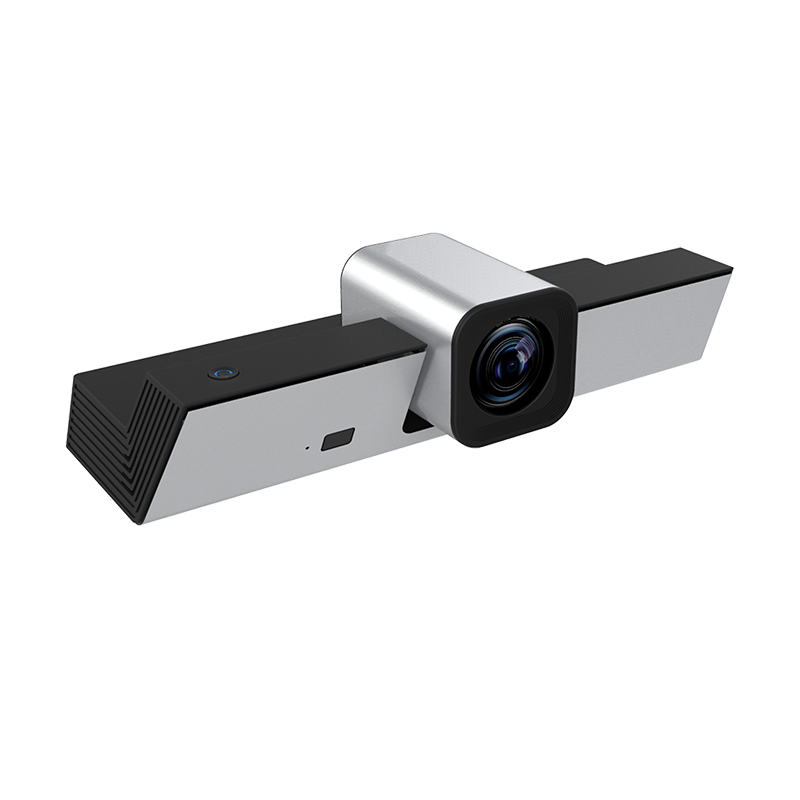 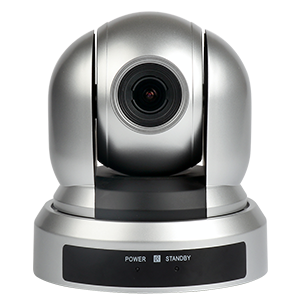 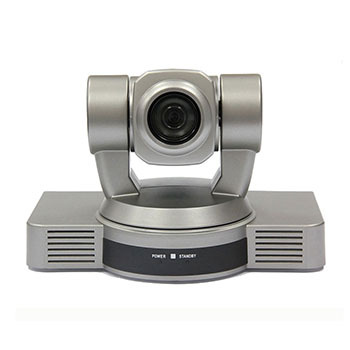 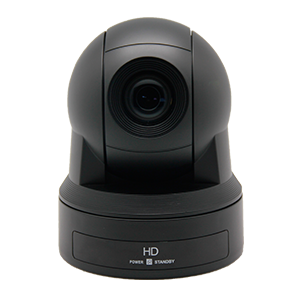 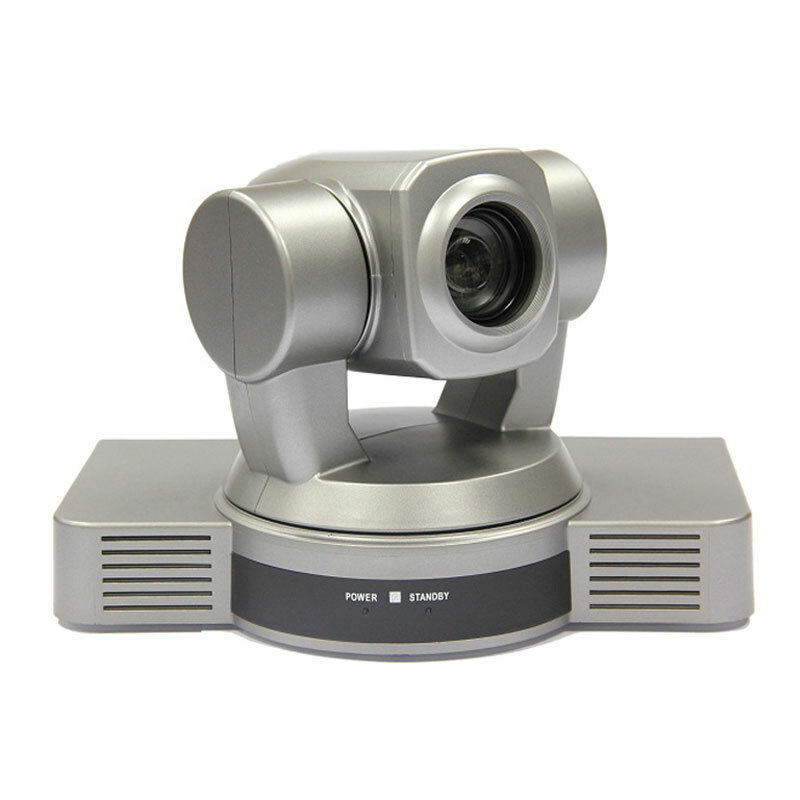 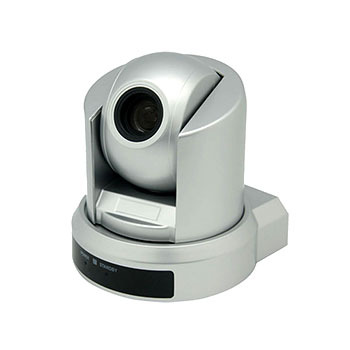 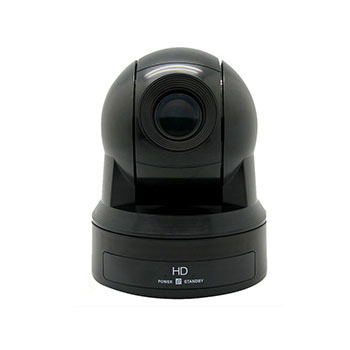 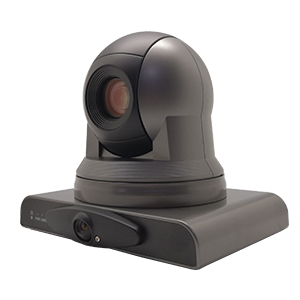 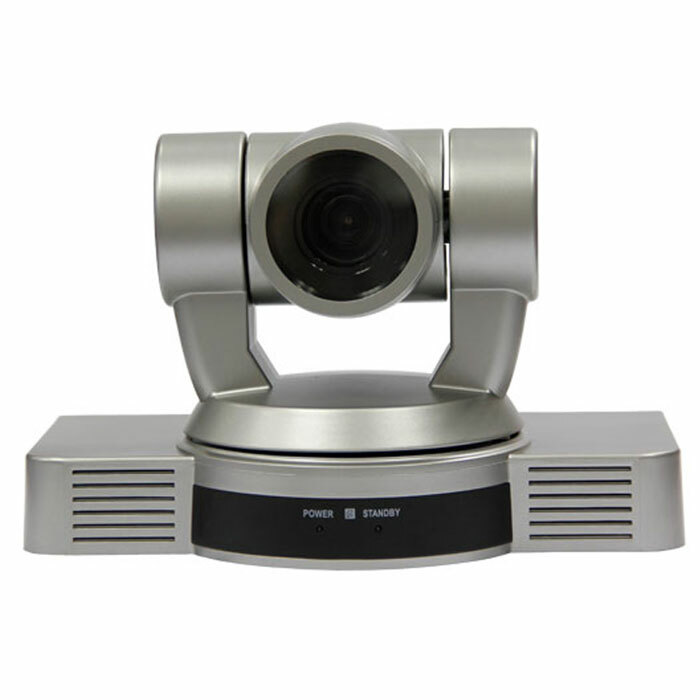 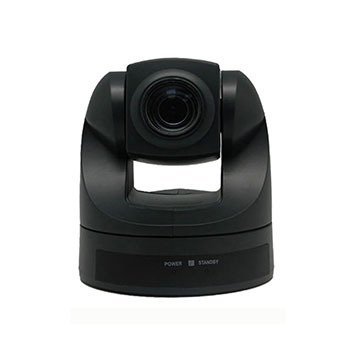 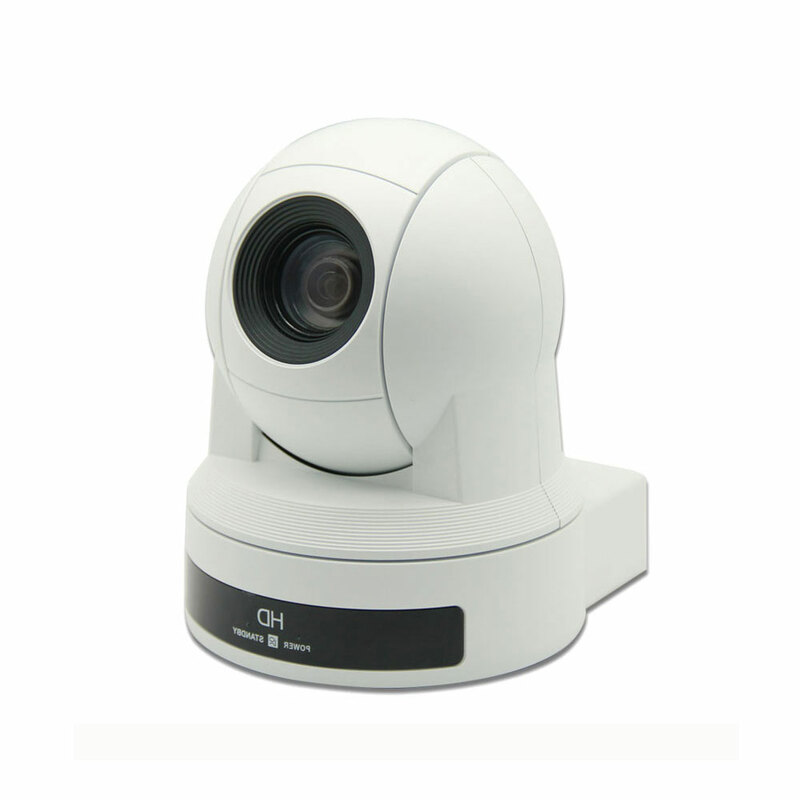 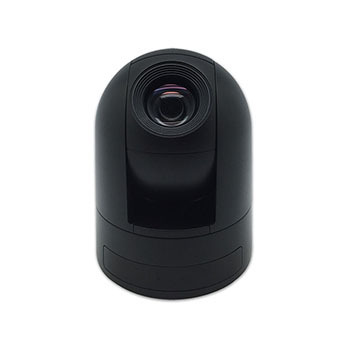 For this page you can see all the HD video conference cameras here (Not include HD USB video conference camera ). 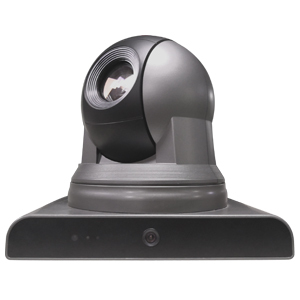 Also, we have do some columns above according the shape. 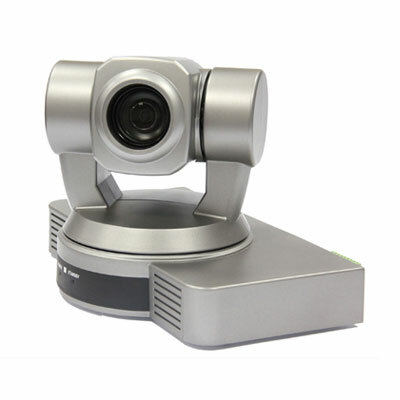 You can click to view the video conferencing camera more clearly.